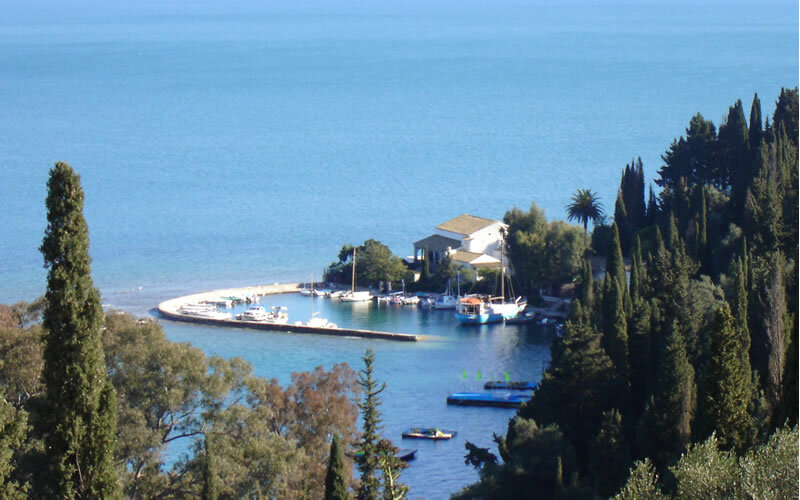 Kassiopi is suggested as a good base from which to dash around the island as the northern part of the island offers many remarkable places which are close and easily accessible. A little to the east of the village and not more than 3 kilometres away is the wonderful beach of Avlaki where one can take sailing and horse riding lessons. Right next to Avlaki is the region of Agios Stefanos (6 kilometres) with its little port; a haven for various recreational vessels and its unique fish taverns. 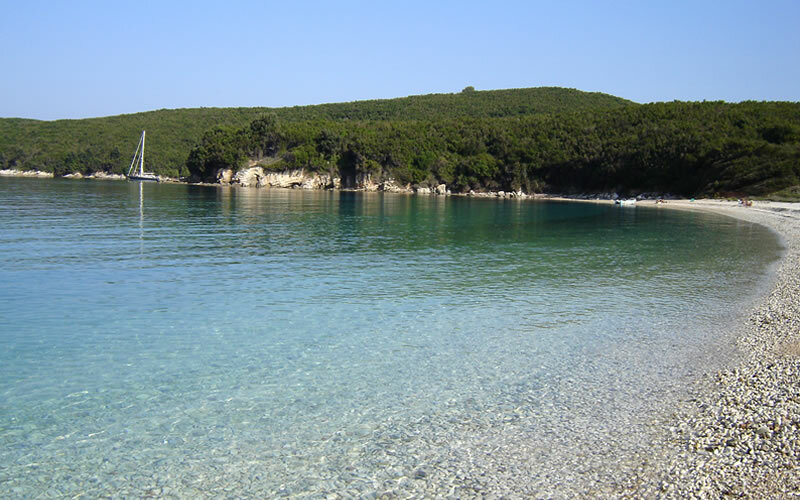 Going further east, visit the beach of Kerasia with its turquoise waters, Kalami the favourite village of the author Lawrence Durrel and if you have rented a boat you must stop for a bite at Agni. 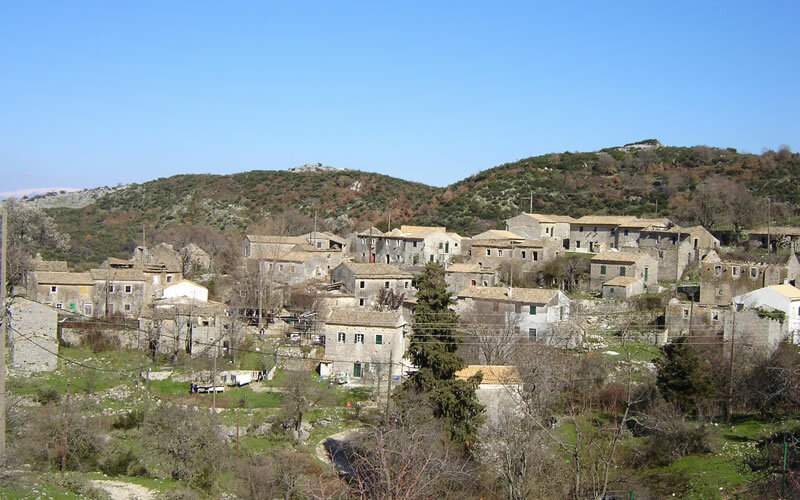 It is truly worth the effort to tour the narrow stone paths as well as stop at one of the four small tavernas of the village. 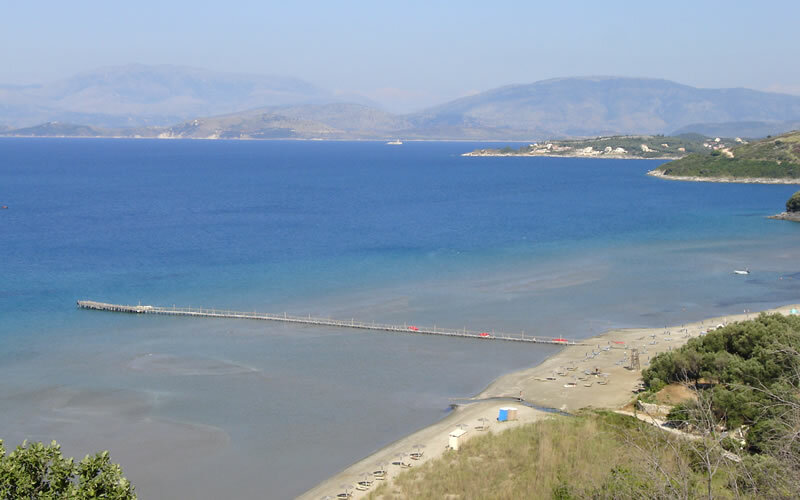 At 4 kilometres to the west of Kassiopi is one of the island’s best sandy beaches, that of Kalamaki and right after that follows the sandy beach of Agios Spiridona ;both of which are worth a visit especially if you have children. For those who seek adventure ,it is worth to take a jeep ride or hike tour to the mountainous region with its unbeaten tracks, such as the settlement of Palies Sinies. You should not miss out on the traditional Venetian village of Palia Perithia (12 kilomtres),which was built during the 16th century with each family building its own church, and where today a significant number of buildings have been renovated. It is truly worth the effort to tour the narrow stone paths as well as stop at one of the four small tavernas of the village. Pantokratora's monastery is located on the highest peak of the island and offers a panoramic view of the region but generally the mountainous paths transpire exceptional beauty and the different architecture and atmosphere of the mountainous villages are a special experience. Finally we should state that Corfu Town with one of the best historical centres in Europe is ideal for strolls through its narrow side streets and has a very good market. 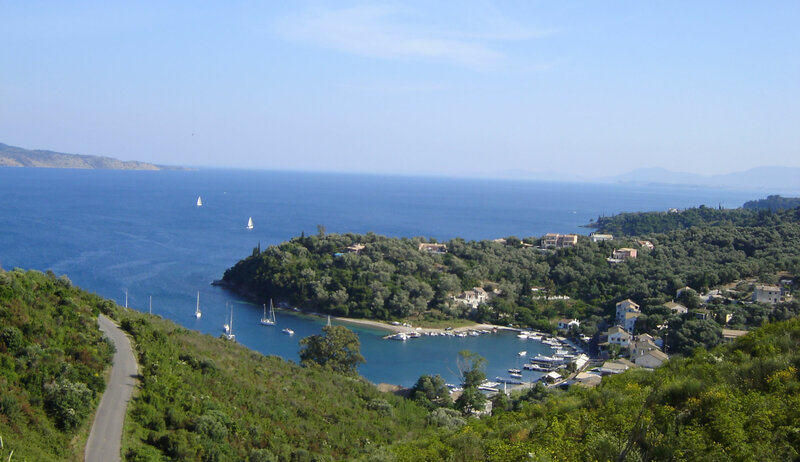 Corfu offers far more than just a beach holiday.Centuries of cultural transformation have left many imprintson the island.Therefore,if you are visiting for more than a week,it is well worth taking the time to explore it.